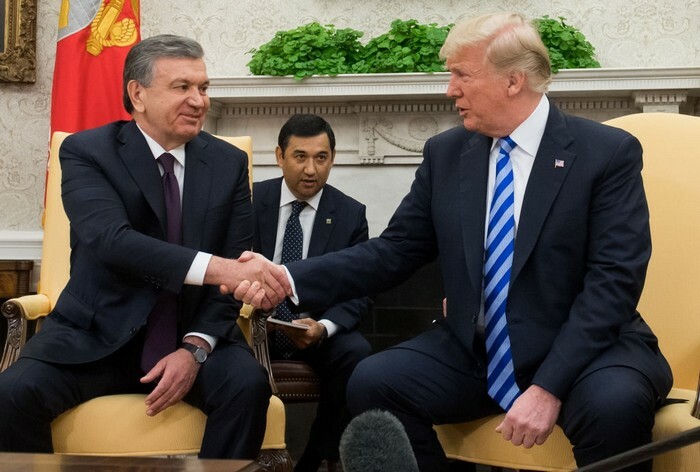 During a historic visit to Washington D.C., Uzbekistan's President, Shavkat Mirziyoev, met with President Trump to discuss renewing the country's diplomatic and commercial ties with America and the world. 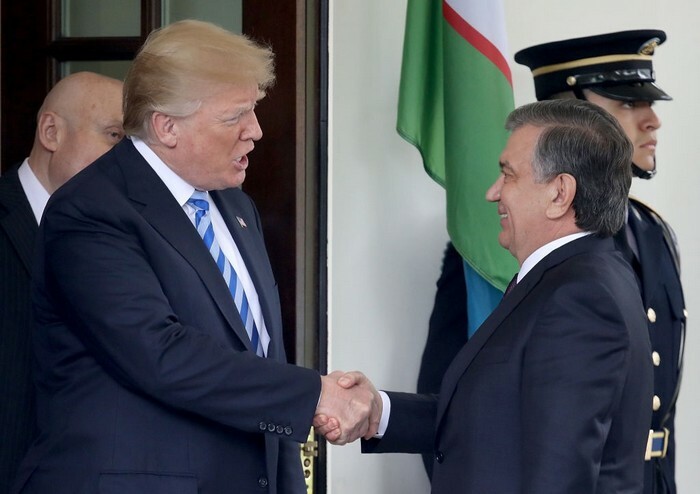 WASHINGTON -- Donald Trump welcomed Uzbekistan's President Shavkat Mirziyoev in what has been dubbed as a 'historic' White House visit. It has been 16 years since a president from the most populated country in central Europe has visited Washington after Islam Karimov – the former president of Uzbekistan was responsible for severing ties with America. 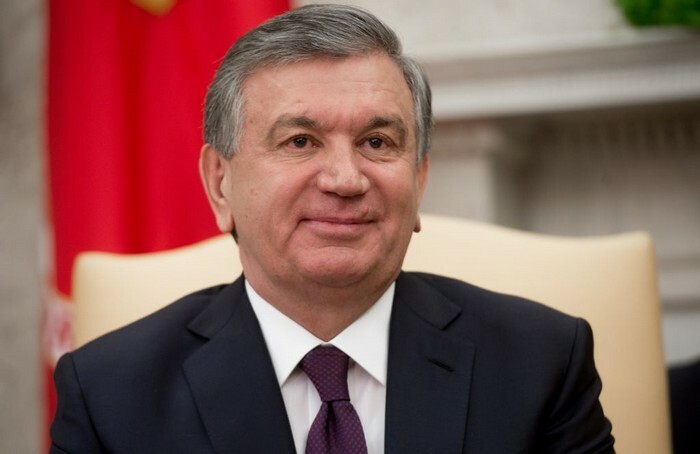 After Karimov's regime ended with his demise, Mirziyoev declared that he wishes to implement reforms in his country and start the process by improving his country's relationships with the world, including America. 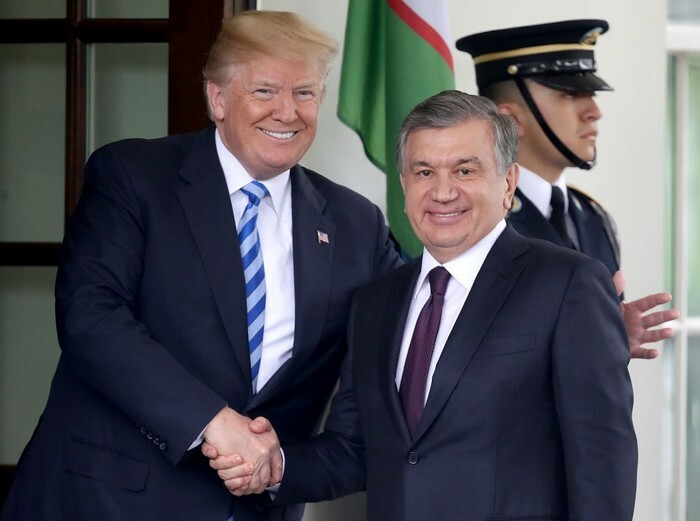 President Trump has been quoted as saying that America and Uzbekistan have been "working very closely together" on matters having to do with military and trade after Uzbekistan was isolated from the world for 25 years. According to Mirziyoev, the two countries have signed contracts and agreements for the sum of $5 billion but did not specify the details of the agreements. The purpose of the meeting was to open the Central Asian country to commerce, cement ties with the world and move its stagnant economy towards the future. According to reports, the meetings were successful and President Trump looks forward to strengthen the diplomatic and commercial ties between the two countries.